Use the Indian Ayurvedic methods to determine your body type, your quality of mind, and the seasonal foods, exercise and massage appropriate for you. 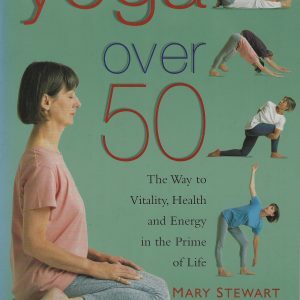 Learn how to reduce stress, restore health and maintain vitality. 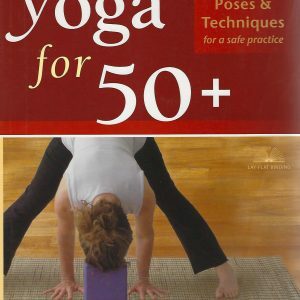 Includes recipes for home curing basic discomforts, easy relaxation exercises, yoga postures, and a discussion of treatment from the rational, spiritual and psychological points of view. All that brings harmony is a medicine—may it be a glass οf water! 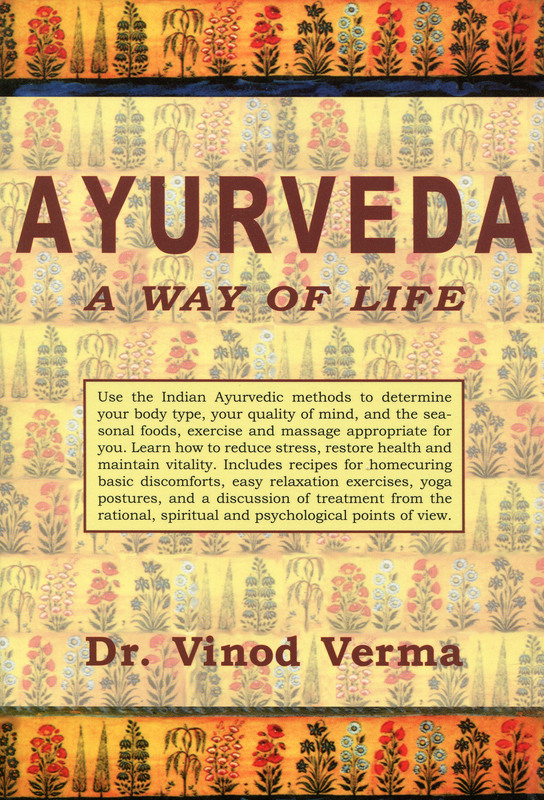 Ayurveda: A Way of Life is an easy-to-understand, comprehensive guide for assimilating the fundamentals of Ayurveda—India’s ancient life science and system of holistic health care—into our modern, daily lives. Most people are familiar with the three-humor constitutional types that form the basis for Αyurvedic treatment. This hook is uniquely important because the constitutional types—and their combinations—are clearly explained so readers can create their own balance. Dr Vinod Verma, a pharmacologist and neurobiologist trained in Western medicine as well as in Αyurveda, gives us a clear and practical description of the concepts and remedies involved in conserving optimum health while maintaining the basic equilibrium of the body and mind. 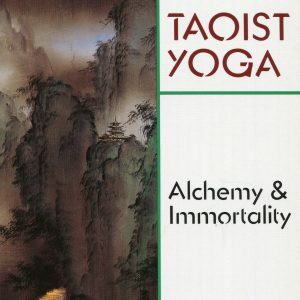 Included are massage therapies and detailed descriptions of yoga postures, breathing exercises, curative herbal and nutritional recipes, and concise methods of external and internal cleansing. This hook provides precious help to anyone who wants to stay healthy, happy and in tune with themselves and the rhythm of the cosmos.